Buy Chanhassen was formed by local business leaders to focus on ways to help businesses and organizations thrive in Chanhassen. This volunteer-led company provides its SPONSORS with economical and forward-thinking advertising media, educational opportunities and representation with city staff, council and commissions. Buy Chanhassen does not cater to one specific group or business type. Retail, manufacturing and service companies as well as not for profit organizations (places of worship, sports and service clubs) all benefit from SPONSORSHIP. Any business/organization is eligible to become a SPONSOR providing they offer a service to the Chanhassen community. 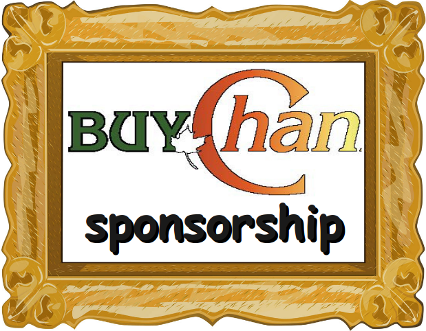 Individuals who may wish to have a voice in shaping the future of the community through Buy Chanhassen connections may also apply for SPONSORSHIP. Plug into our Programs for Sponsors to promote your business. We're the Community's portal for saving money and having fun in Chanhassen. Join us Tuesday October 23rd to hear from our City Council and Mayor Candidates! or a topic of your choice?